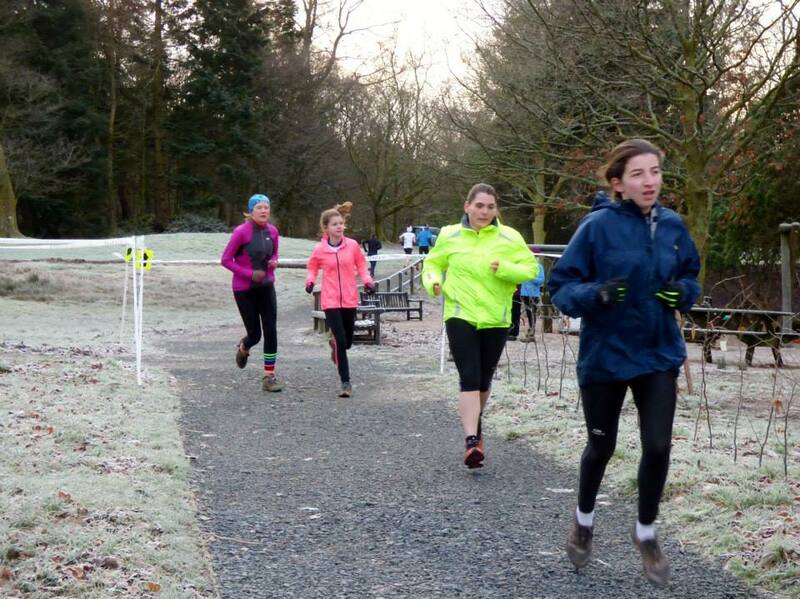 Athletes in NWJS have been encouraged to attend their local weekend ParkRun to test their fitness levels. Keeping fit is progressive and the 2016 Squad Standards document encourages everyone to attend a ParkRun at least every 3 months. This pdf shows a juniors best ParkRun time achieved up to April 9th 2016.